A robust end-to-end SAP managed cloud solution across all systems. increase operational efficiency and effectiveness. In our experience, moving to the cloud achieves overall estimated savings of 37% from traditional on-premise platforms, while at the same time giving you a host of benefits such as flexibility, scalability, operational efficiency and streamlined processes. Also, while decreasing your overall spend, outsourcing these major cost components allows you to transform your spend pattern from CAPEX to OPEX. Access to our collaborative platform Client Central as an efficient tool for document repository, knowledge transfer and incident resolution management. Skilled, certified consultants in our global Basis support centres have extensive experience of SAP. They also have an in-depth understanding of how our game-changing product suite can benefit your system - and your business. 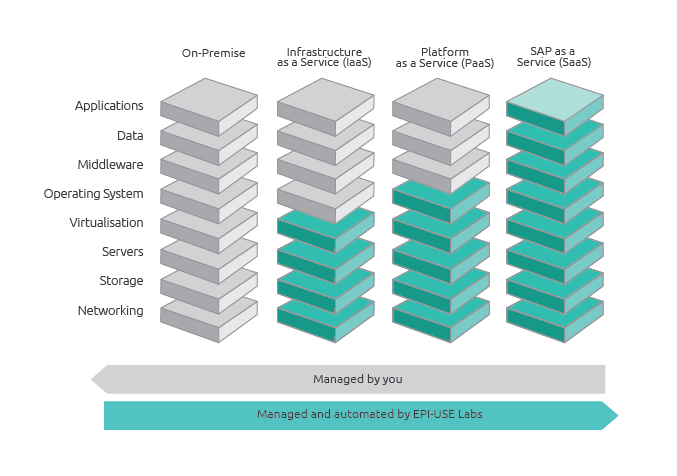 We bring you lean and flexible solutions to transform your SAP landscape, and the ability to scramble data and reduce your data footprint, with security built in to the process. You'll get additional landscape management capability with added visibility, reducing your risks. And you'll be better placed should you choose to move to S/4HANA, as well as complying with data privacy regulations. Of course, our automated solutions mean we can help you do more with less – including fewer resources – saving you significant time and costs overall. Rather than offer ready-packaged solutions, we choose a more individual approach. We listen carefully to determine your needs, then work with you to tailor bespoke solutions which suit your company, both now and in the future. For example, you may be happy with your existing on-premise hardware, but would like our specialists to help you with 24/7 remote managed services. Or you may have an experienced Basis team, and be looking for the best place to host your servers. You may need a temporary landscape for a specific project, or a sandbox deployment in the cloud. 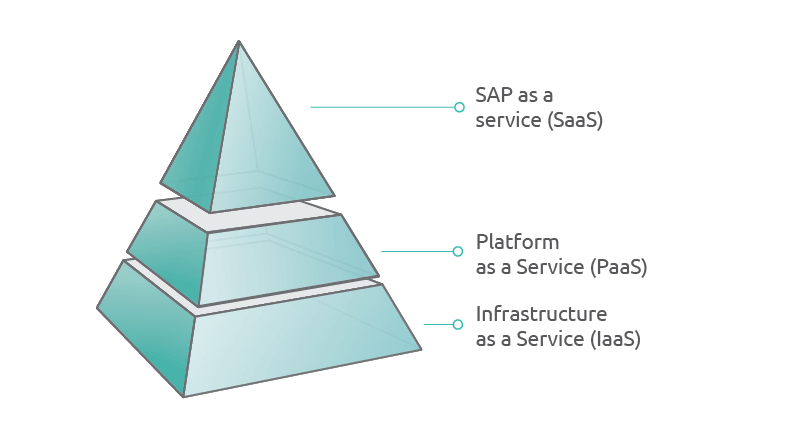 Changes such as acquisitions and subsidiary sales can affect your entire SAP production landscape and beyond. Whatever your challenge, we’ll help you solve it. Talk to us to find out more about best practice approaches to your SAP infrastructure and landscape transformation.